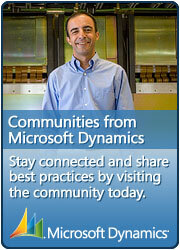 The Quick View Menu will now only show an entity related button to a user if they have read privileges to the entity. This is the first phase of security to be applied to the quick view menu, in the next phase it will incorporate sitemap specific privileges which are defined within the Sitemap itself. This security is not applied to non entity specific Sitemap sub area items, only items that have Entity defined as a Sitemap sub area attribute. This entry was posted in Dynamics XRM Tools, Information, MS CRM and tagged CRM, CRM 2013, Dynamics CRM, Dynamics XRM Tools, Menu, Navigation, Quick View, Security, Sitemap on January 2, 2014 by Rhett Clinton MVP. 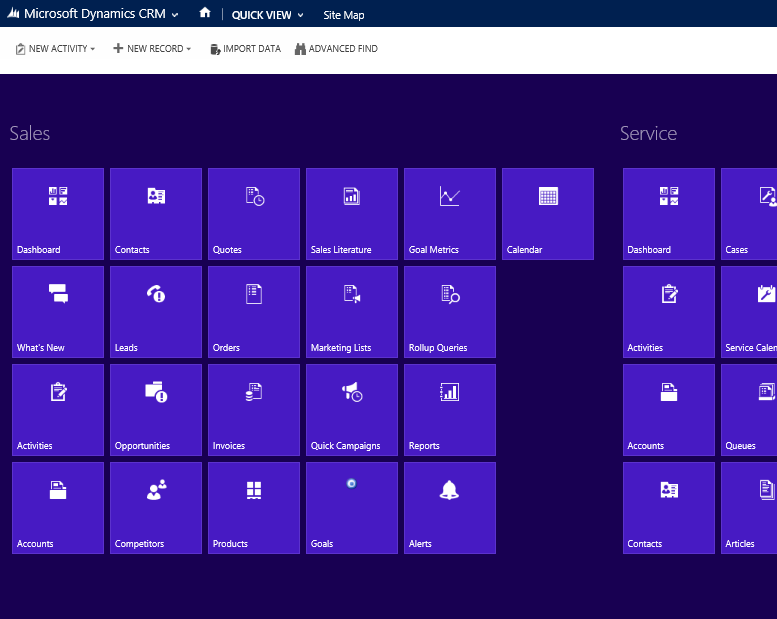 The Quick View Menu helps you navigate to any location in Dynamics CRM quickly and seamlessly by taking your existing Sitemap and presenting it in an easy to navigate interface. The menu currently comes with a Win 8 UI look & feel while also allowing you to provide additional resource and configuration settings. Multi-browser support tested with IE10+, Chrome, FireFox. Other browsers should work and this will be confirmed in the near future. If you have any issues with any browser please provide feedback. This entry was posted in Dynamics XRM Tools, Information, MS CRM and tagged CRM, CRM 2013, MSCRM, Multi Browser, Navigation, Quick View, Sitemap on December 20, 2013 by Rhett Clinton MVP. 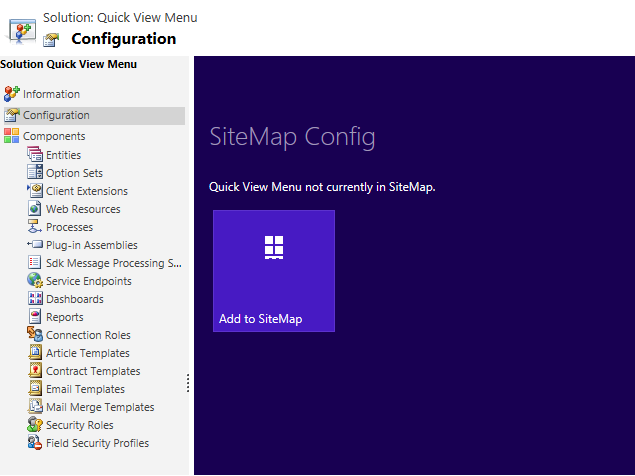 The managed solution configuration page provides a Sitemap setting to easily add/remove the Quick View Menu to/from you Sitemap. Win 8 UI look & feel. Add/Remove Quick View Menu to/from the Sitemap easily from the Solution Configuration. Security is not implemented yet so users can see all menu items except those specified as exclusions. If a user selects a menu option that they have no rights to normally they will just receive a standard CRM access restricted message. Solution Configuration option to easily manage Sitemap Exclusions. Solution Configuration option to easily manage Sitemap Resources. Solution Configuration option to easily manage Colour Scheme. Ability to Customize Quick View Menu layout. Define User specific Quick View Menu layout. Dynamics XRM Tools projects aim to provide a richer user experience along with useful tools to help increase productivity. A joint effort started by Rhett Clinton MVP, Ramon Tebar MVP and Mario Cantero. This entry was posted in Dynamics XRM Tools, Information, MS CRM and tagged CRM, CRM 2013, Dynamics CRM, Dynamics XRM Tools, Menu, Navigation, Quick View, Sitemap on December 17, 2013 by Rhett Clinton MVP.